At AGC, we believe God calls and equips every believer to contribute to building his Church by getting involved in the life-long process of disciple-making. 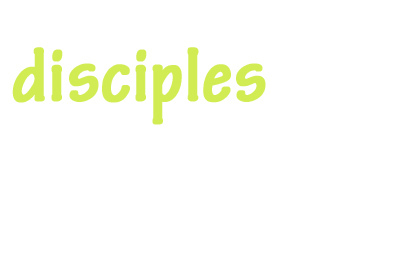 Making disciples starts with BEING disciples, and our church strives to feed and protect the walk of faith in every member. 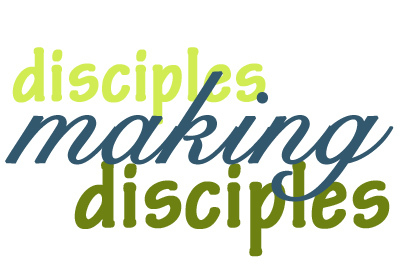 When a disciple invites another person to walk with them on the road behind Jesus, they are "making disciples." This can involve anything from sharing the gospel with an unbeliever to teaching a new believer the basics of God's word to encouraging mature believers to persevere in their faith. 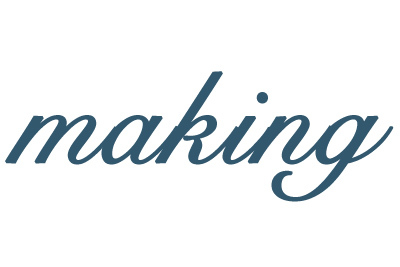 Disciple-making takes many forms. 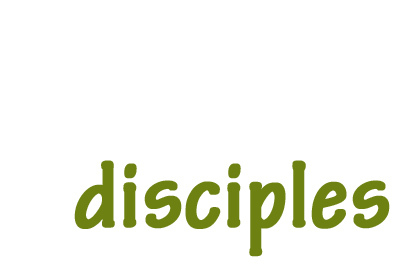 You can explore a few of the ways in which God has called AGC members to "make disciples." Our church supports and encourages these ministries through prayer, financial support, and participation.